South Loop Rentals & Management specializes in the South Loop and Near South Side of Chicago. Exclusively Serving: Prairie Avenue District; Motor Row Historic District; Central Station & Museum Park; Dearborn Station & Dearborn Park I & II; South Michigan Avenue, Wabash Avenue, & State Street Corridors; Printers Row & Roosevelt Road Corridor. For a complete list of South Loop properties, check out our South Loop Building Options page. 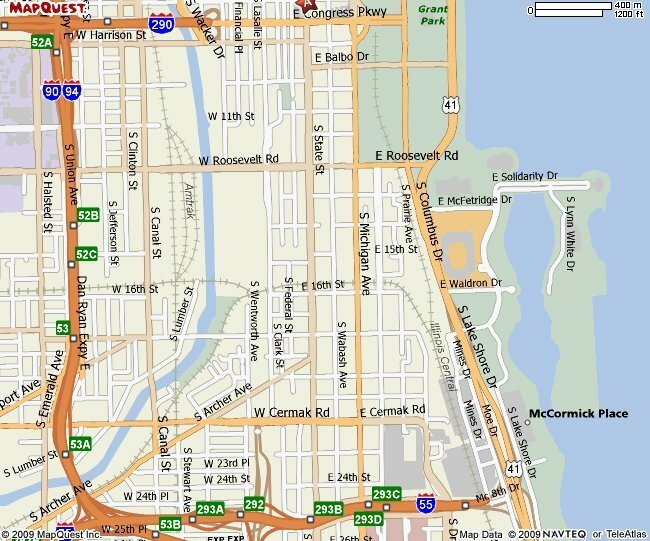 Congress Parkway south to the I-55 Stevenson Expressway and Lake Shore Drive west to Halsted Street and all cross streets within this area. View South Loop and Near South Side map which includes CTA EL train routes.